Space-age synth duo Empire of the Sun are working at light speed, unveiling their second new song in 48 hours. “Two Vines” is the title track of their forthcoming album, and follows yesterday’s lead single “High and Low.” It’s a thick, Tame Impala-ish groove with an appropriately lush, trippy visual based on the album’s cover art. 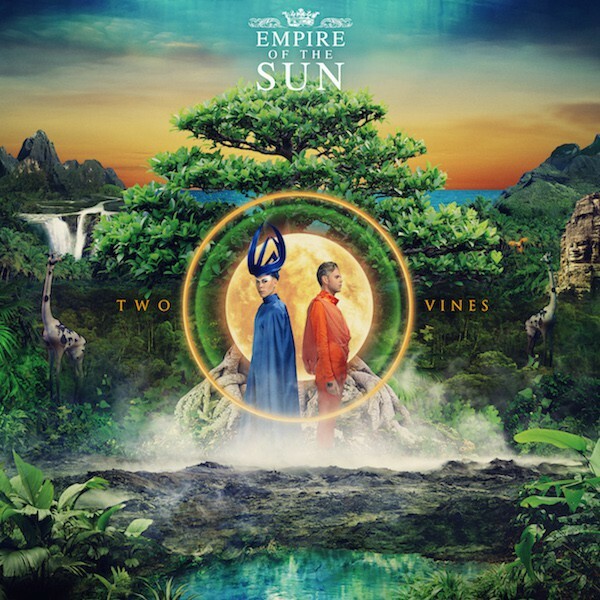 Two Vines, the album, is out October 28 from Astralwerks. Listen to the title track below.